Two awards are available for entry: the Main Art Prize, open to all practitioners, and the Emerging Art Prize, open to current students and artists who have graduated within the last two years. 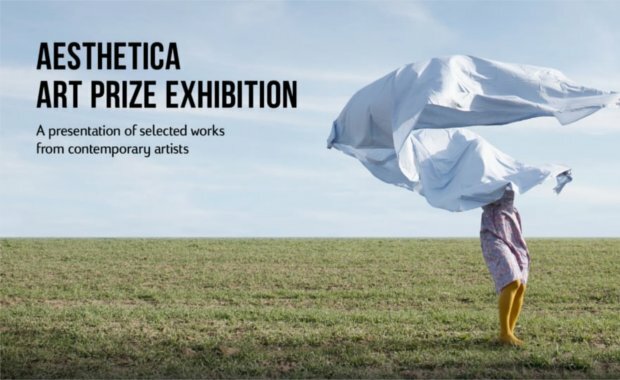 Both awards include prize money, a group exhibition hosted by Aesthetica and editorial coverage in Aesthetica Magazine. Further details can be found on the official website. Enter up to two works per entry fee, unless you are entering into the Video, Installation & Performance category, in which case you may only enter one.